Read on for more information about joining Portfolio’s highly successful and dynamic team, based in the heart of the City of London near Liverpool Street. Are you self-motivated, dedicated and entrepreneurial? Looking for a company where you will be valued with exceptionally low staff turnover? Do you want to join one of the fastest growing companies in the UK – twice listed in the Sunday Times "Fast Track 100" and in "Best 100 Small Companies to Work For"? 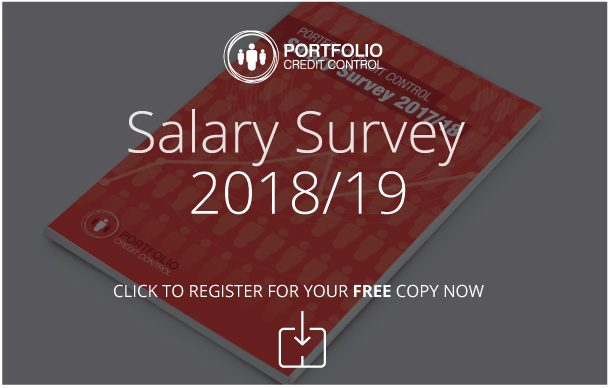 Portfolio Credit Control is looking to hear from talented, determined individuals who can demonstrate their sales ability by developing new and existing long term business relationships. As part of an established and highly successful team, you’ll get the added benefit of an extensive client base to get you started, superb training, a supportive working environment and a very rewarding career.
" There's A Great 'Family Feel' About Working At Portfolio. Everybody Knows Everyone And We All Work Together To Achieve The Team Goals "
" They Have An Amazing Commission Scheme With Some Great Incentives. I Was Lucky Enough To Be Taken To Miami This Year! " You must be enthusiastic, personable and professional with confident & clear communication skills. Graduates, or individuals with previous sales or recruitment experience is preferred, however drive and motivation are the most important attributes we’re looking for. In return you’ll join a company with progressive and ethical attitude and exceptionally low staff turnover, uncapped commission, attractive bonuses & incentives, all expenses paid, generous holiday allowance and social events that have included trips to New York, Monaco, Barcelona, Dubai, Palma & Miami! Most importantly, you’ll be working in an environment that has been designed specifically to allow you to succeed. With first year OTE ranging from £30,000 - £70,000, why not join us and be part of our ambitious expansion plans?